Did you know Singapore’s best kept secret goes by the name of TAJ? Tim De Cotta (bass/vocals), Audrey Tengkey (piano, keys and synth) and Teo Jia Rong (drums) form the exciting contemporary Jazz trio TAJ. 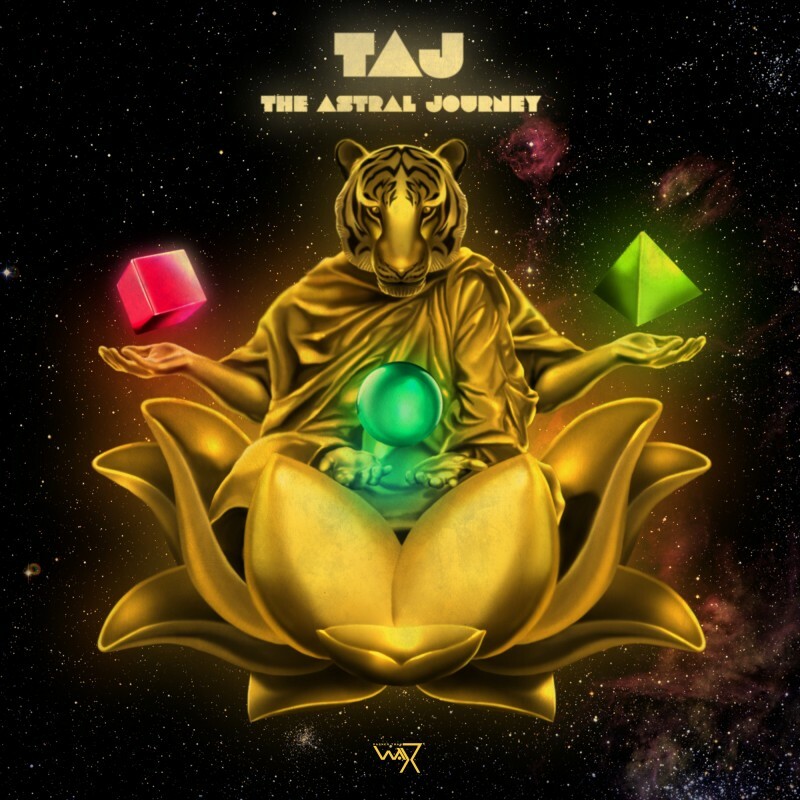 Their forthcoming “The Astral Journey” EP will be released with local independent record label, Darker Than Wax. It’s a cross pollination of beats, psychedelia, post-rock, breaks and everything it takes to please the discerning ears of contemporary jazz fans. We gratefully premiere the title track, which is by far the most organic piece of music on the EP. If you like Robert Glasper, you need to feast your ears on this fasho! The EP will hit the streets January 30th and mark my words, it will them hit hard. No wonder with remixes included from Jaël and Cosa Nostra. Drew Dave is Hip Hop producer from Alexandria VA/DC Metropolitan who used to go by the name of Soulful!. He resides in the crux of vintage and modern techniques. This guy is faithful to the soul that lives in his Native Instruments Maschine, but he maintains forward vision for live instrumentation and midi-synths. His upcoming “SynthBASED” album contains live instrumentation and vocal contributions from rappers Cortez and Kenn Starr and is not just an instrumental Hip Hop album. SynthBASED is a concept album. It’s a soul, kind of jazzy, with some electronic elements, kind of album with the common denominator being that every single track utilizes a synth saw bass. The title derives from that, with the “BASED” just being a play on “bass” and Lil B’s “Based God” ideology. 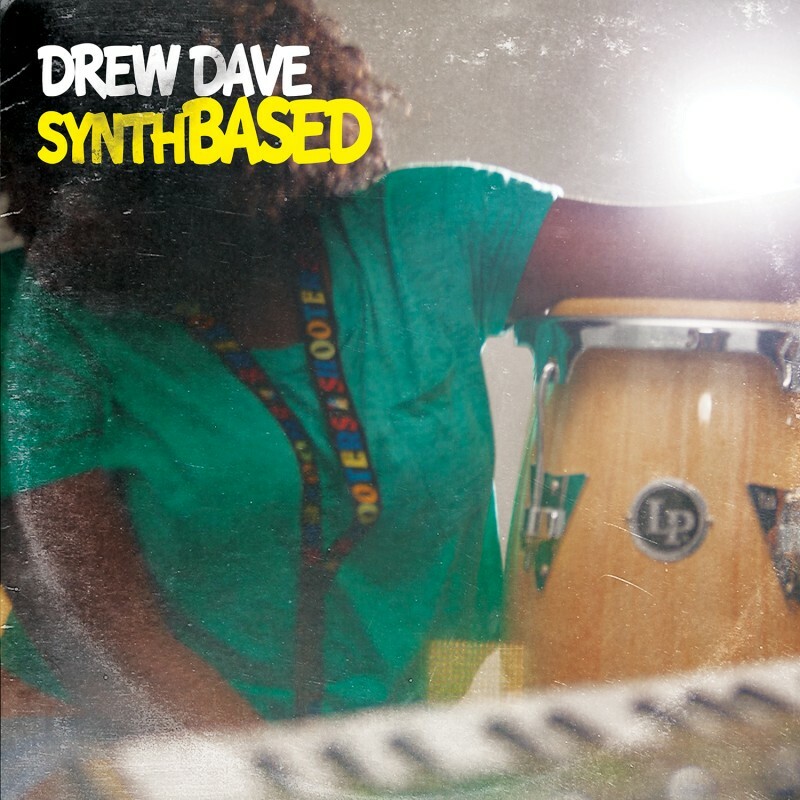 This album feels like the beginning of Drew Dave really stepping outside of solely sampling. On it he plays with melodies, incorporates live instrumentation and percussion and plays out every bassline. He also does some slight stuff on the keys, and lays subtle harmonies. His good friend Drew Kid plays some additional melodies and chords throughout the album and another dope producer, Charlie Ross from Soular Heights, did the live drums on FullCircle. This might very well be the reason why on first listen we picked out “FullCircle” and we are glad to premiere it on the site today. That super soulful Fender Rhodes combined with vocal additions clearly inspired by 2pac’s “I Get Around”. Straight banger bruh! SynthBASED is due to release February 24th on Mello Music Group, so in case you like what you hear here’s the iTunes pre-order link. Upon hearing the first few seconds of Swarvy‘s tremendous track “Carried Away” (freebie alert) this week, we knew we had to get a hold of his forthcoming album as soon as possible. We have no trouble at all calling this guy Philadelphia’s best kept secret. For this musician slash genius delivers nothing but craziness on his “Scotch” album. 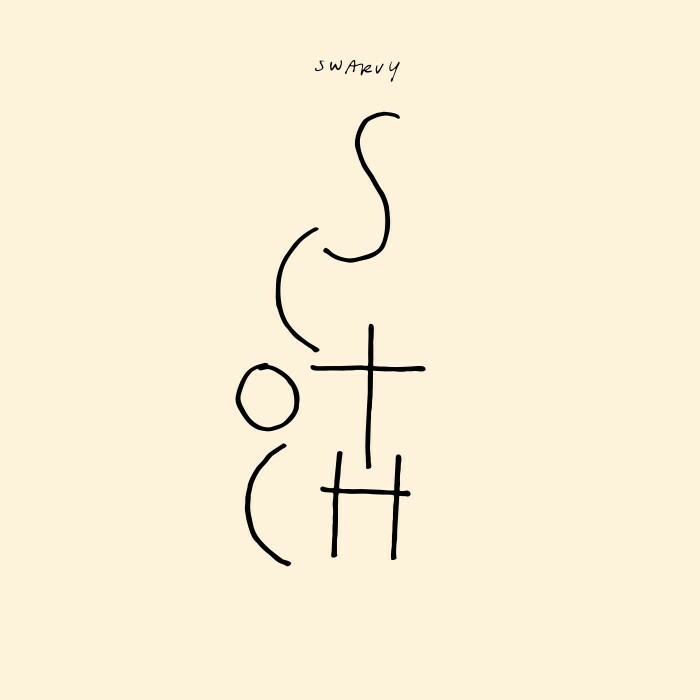 For Swarvy’s official debut venture, he links up with bassist Jerry Thompson III and band mate Ryan McKenney. 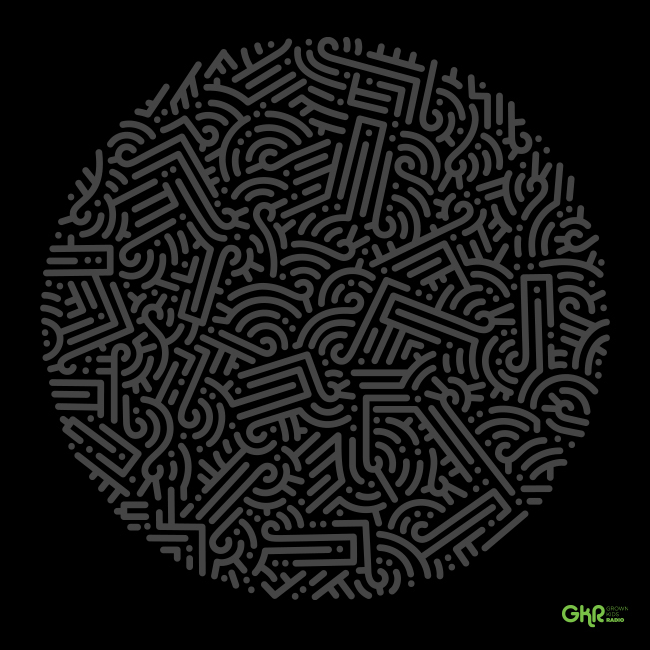 Everything on here is original, sample-free music with heavy 70’s Jazz and Funk influences. FYI..it will be released tomorrow on Chief’s Feelin’ Music imprint. We’re super excited to exclusive premiere the first track of the album entitled “Kittylitter”. Pre-order now and don’t sleep on the limited (300 copies) vinyl version, which comes with a download card. 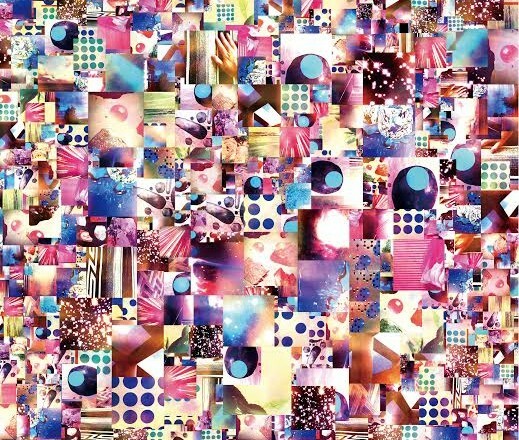 As if this wasn’t enough, the album contains mind-blowing remixes by MNDSGN (Stones Throw) and Devonwho (All City). We’ve been collaborating with French label Cosmonostro for a while now and it’s proven to be a long term friendship. The label ran by 96 is putting out something for everyone and we are glad to be in the position of picking out a cherry every now and again. 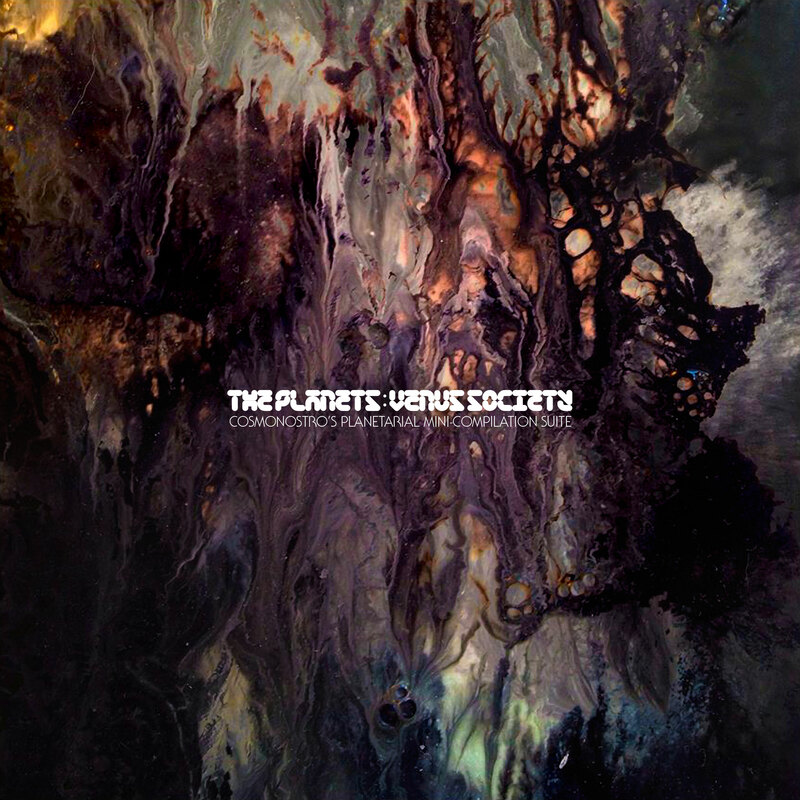 The Planets Episode 3: Venus Society is a 6-track planetarial mini-compilation suite. It contains music inspired by Holst (who composed the non-symphonic & orchestral suite The Planets a century ago. Perhaps you might be more familiar with Tomita’s synthesizer-heavy version from ’76. The aim of this project is not to adapt, re-interpret or sample Holst or Tomita’s work, but to pay homage and remembrance in our their unique way. 18-year-old French producer Grillz from Lyon delivers a fresh track called “Flesh” with soothing vocals and laid back guitar. Catch the exclusive premiere on our Soundcloud page and show some love by liking, reposting, commenting or pre-ordering right here. Last week we introduced you to Émile Sacré who is also known as VECT. Besides being a great producer, this multi-talented genius from Toulouse is an incredibly skilled art director who illustrates and animates the most amazing videos. Yesterday I put two and two together and realized the artwork/logo for Claude’s recent release was VECT’s handy work. His modus operandi is to create the music first. Then he creates the whole visual identity with mostly illustrations. Being producer and artistic director at the same time, allows VECT to create a coherent universe in which sound and visuals perfectly flow into one. 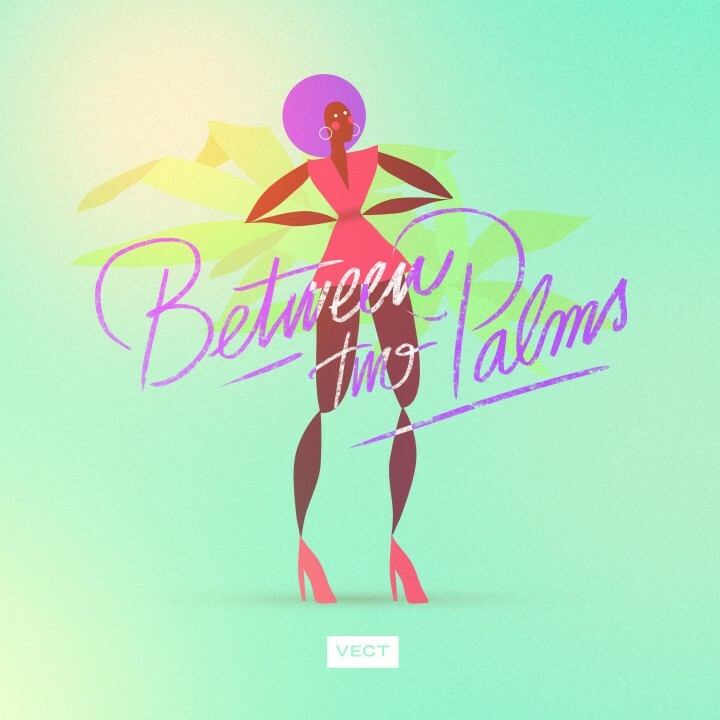 The track “Between Two Palms” is the first song of VECT’s forthcoming EP on the French Cosmonostro label. 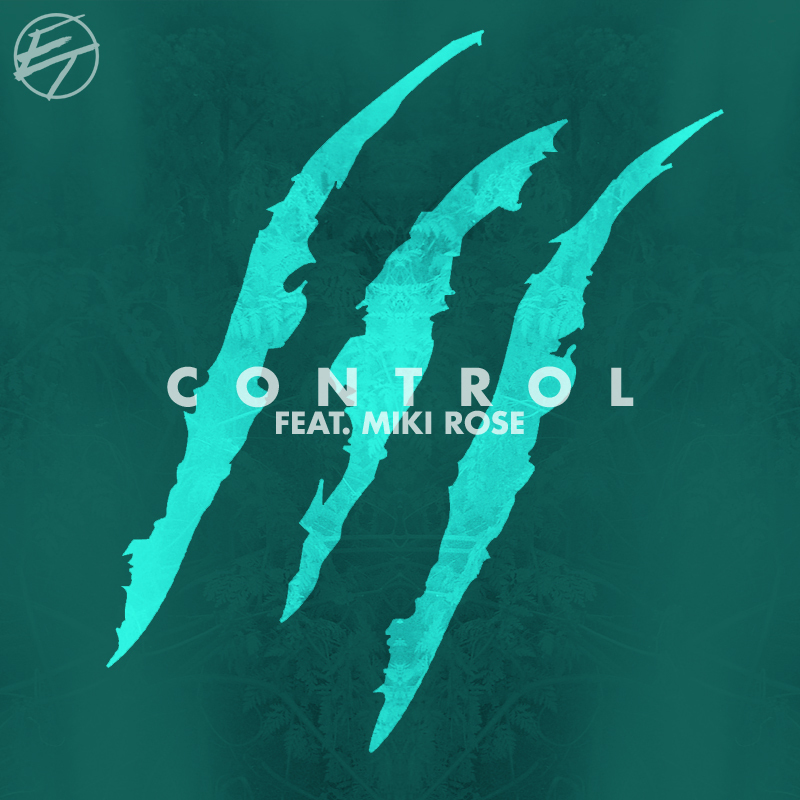 It is a dynamic production punctuated by percussion influenced by Trap music, a melodic Soul loop and an R&B-like repetitive voice. See this as the perfect way to ease into the journey that is called “Kent Bimaga“. Pre-orders are available now and on November 17th the EP sees it’s official release. When we first heard about Grown Kids Radio‘s “Off The Beaten Tracks” initiative, we got excited about contemporary artists being able to once again leave behind a piece of their legacy on vinyl. The project will manifest itself in the form of a limited edition vinyl EP packed with seven future classic cuts. 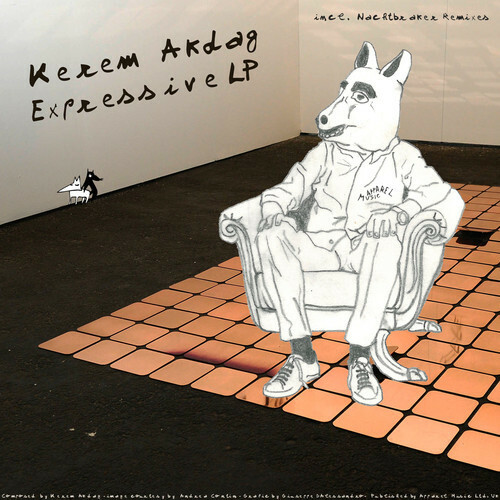 It features an eclectic roster of musicians and an amazing custom record sleeve by visual artist Aaron De La Cruz. Off The Beaten Tracks contains previously unreleased music from Hawthorne Headhunters, Starship Connection, Ohmega Watts, The Pendletons, Miles Bonny and B. Lewis. It is with great pleasure that we exclusively premiere the club banger “In The Trunk” from the Bayside boys B. Bravo and Teeko. With your support, Grown Kids Radio hopes to breathe some fresh new life into the vinyl tradition. Please support this project, check out the all artists and show some love for this great enterprise.